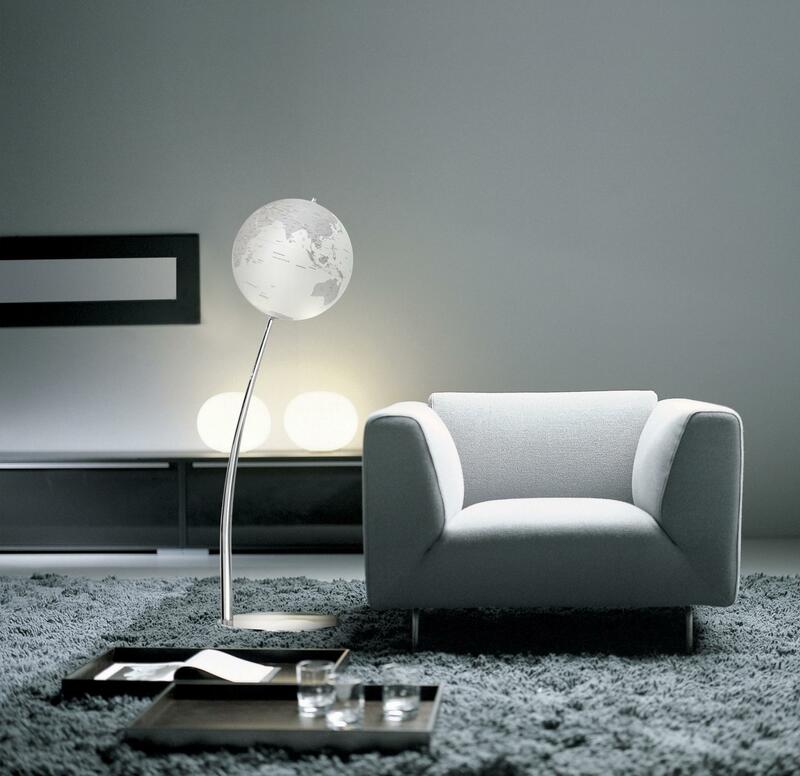 Think big with Diana floor lamp XL: this contemporary fresh classic lamp turns any room into a giant colorful inviting space. 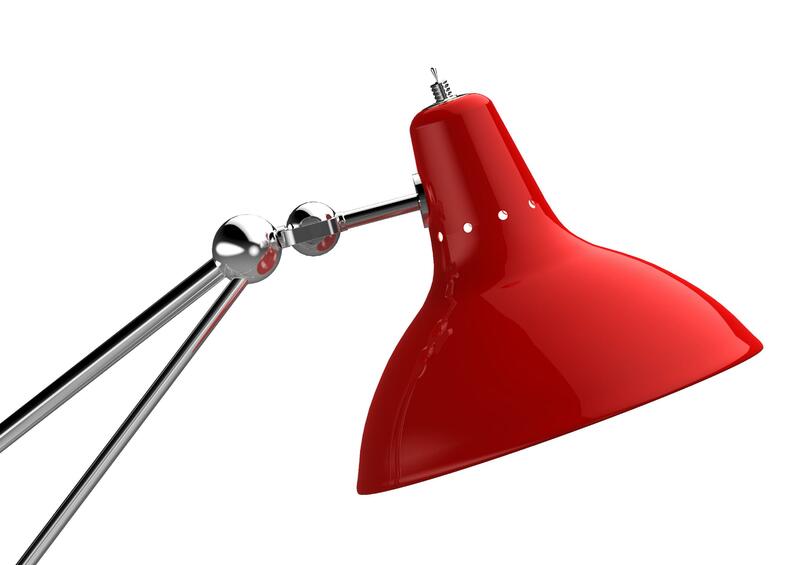 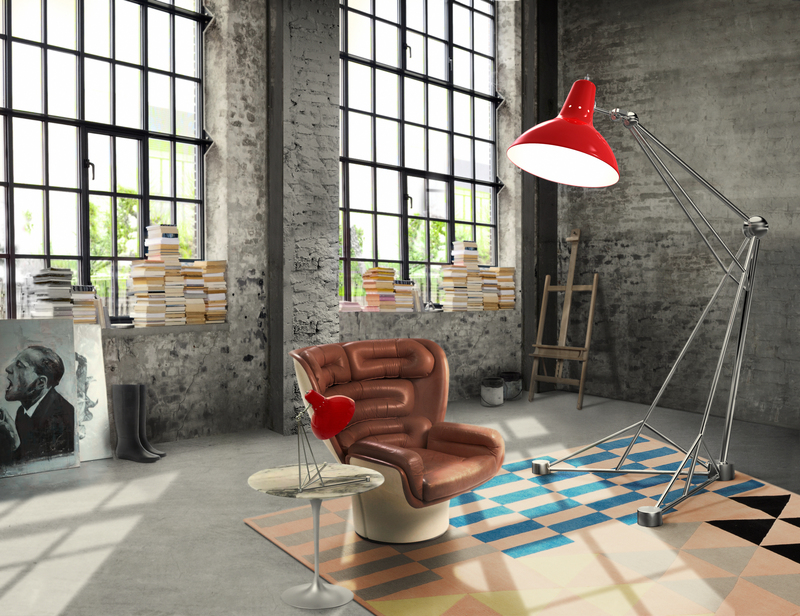 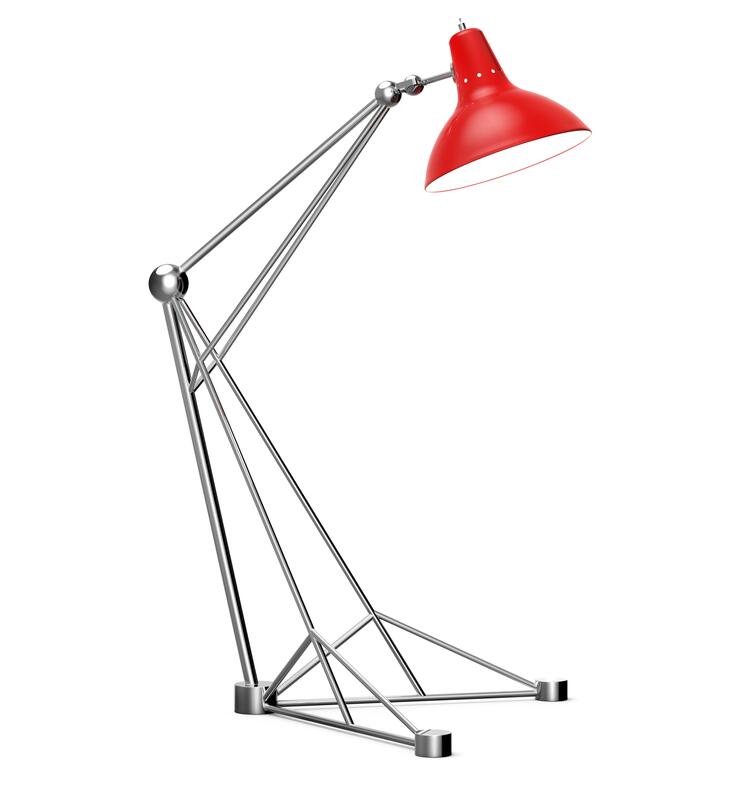 Ideal for big lofts and artist studios, this creative floor lamp composed by a colorful lampshade in aluminum will give inspiration to any setting. 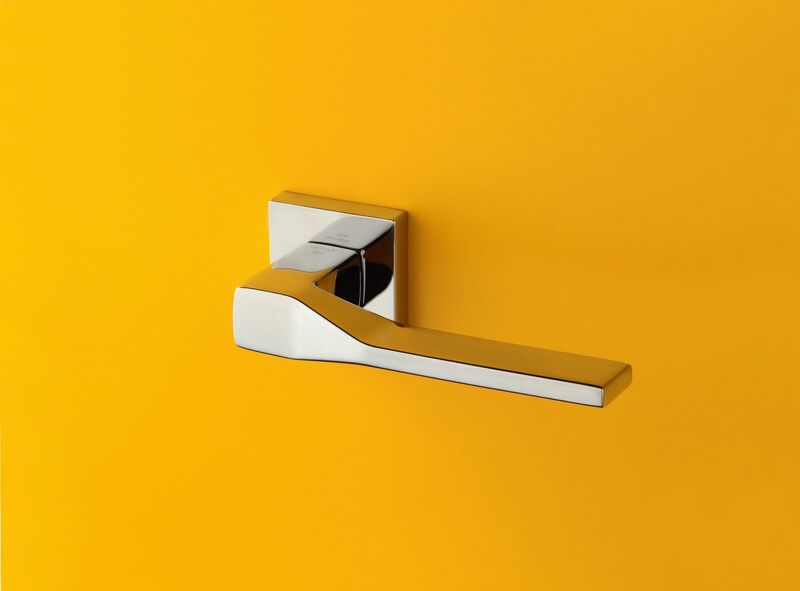 Can it be more unique than this?